Guatemala is an ancient emerald of Central America with 60% of its population being indigenous. One of the most diverse, this country offers landscapes and experiences that capture the travelers from all over the world. Comprised of lakes, beaches, volcanoes and jungles, the unparalleled natural wonders of this place makes it one ultimate destination for anyone looking forward to travel and volunteer abroad. Despite the natural beauty and heritage, Guatemala has experienced instability and civil wars since the 19th century, all of these leading to poverty and inequality issues the country is still facing. 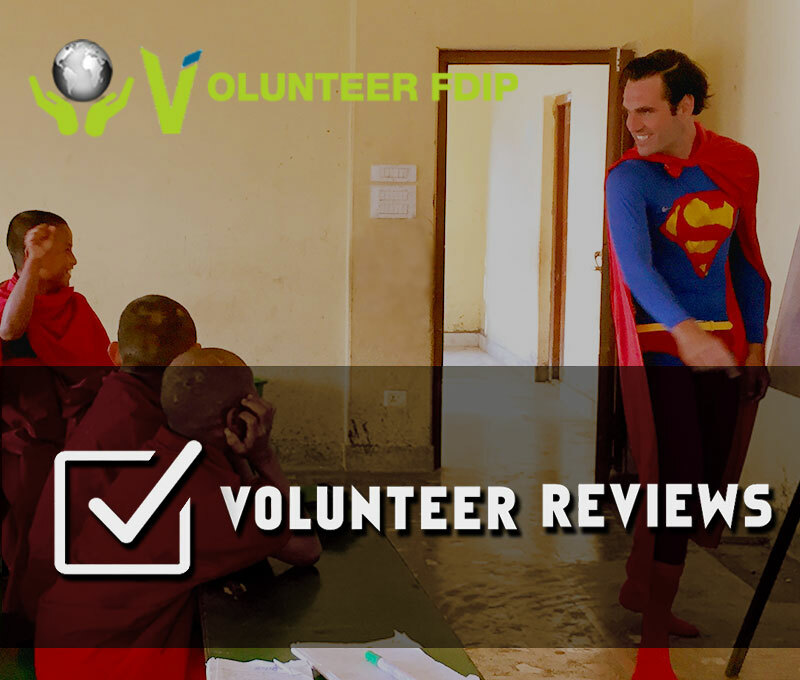 Therefore volunteering in Guatemala for different development project can be a great contribution for the people of Guatemala. The fact that 56% of the Guatemalan are living under the poverty line has the major impact on the children of minorities. Therefore many kids of this countries are the victims of unfortunate circumstances of life and they are in vulnerable state with health problems, illiteracy and malnutrition. Homeless and parentless orphaned kids are in more crucial state and volunteering for these kids can play a important role to encourage their proper upbringing. Many Guatemalan kids are living a destitute life in streets and perpetuity of this condition can lead their life a risk. Rehabilitation of these kids to their family and reintegration with the society can lift them toward the brighter future and away from the dark streets. Official language of Guatemala is Spanish and there are also 22 approved Mayan languages used across the country. Schools in Guatemala offer the students to learn English Language too. Volunteering as a English language you will help this subject teacher to carry out the classes on English language and Grammar. Suffering with the high rate of chronic malnutrition, high maternal and child mortality, and a large contingency of diabetes and heart diseases, people of Guatemala really need extra attention in the healthcare service development. Major portion these health issues are concentrated in the lower socioeconomic communities of the nation. Volunteering in Medical & Healthcare service is a way of supporting the hospitals and healthcare centers of Guatemala by contributing the knowledge and skills in medical science and healthcare services. Women in Guatemala especially from the indigenous groups are still backward in the society. Victimized by illiteracy, poverty, unplanned pregnancy and gender violence, women of Guatemala have to struggle a lot to live an independent life. Volunteering in the women empowerment project, you will share necessary skills and knowledge to the local women and train them for income generation and empowerment of the life.